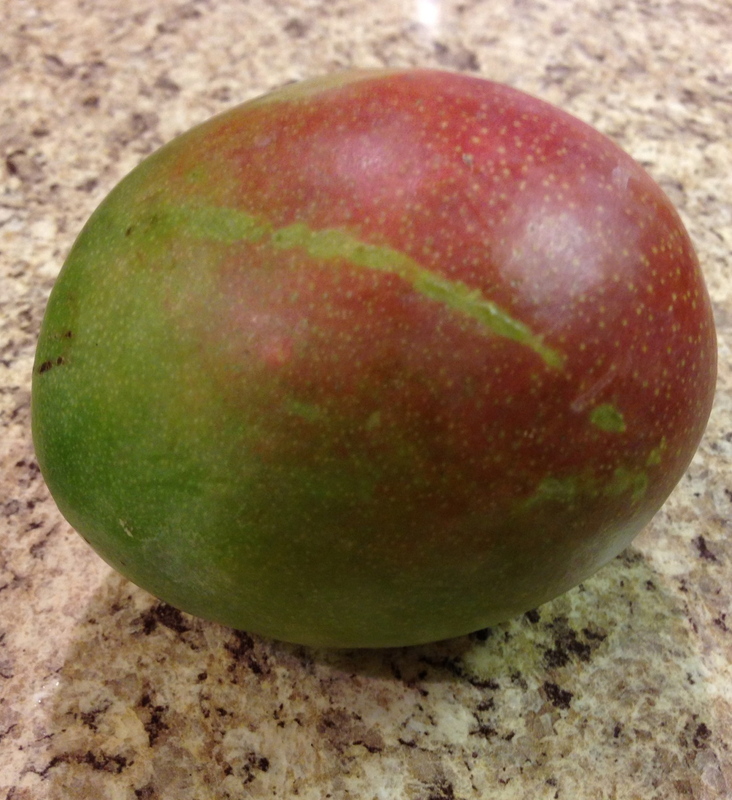 Mambo (Mango / Gumbo) Get it? Just looking at the picture makes me want to go eat the other one right now. Good thing I’m going to be out near that Hannaford tomorrow morning. Oh yeah. Don’t tell me if there’s something wrong with my mangos. I don’t wanna know. 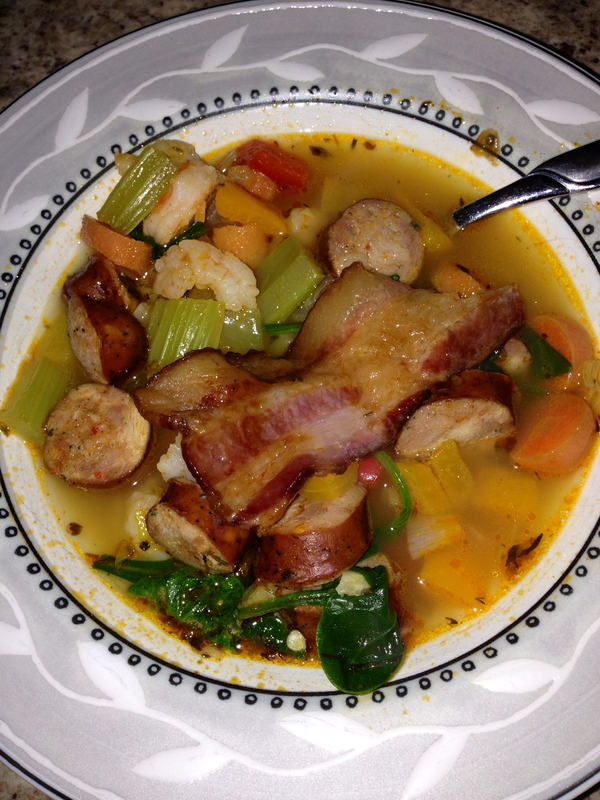 I made gumbo for dinner for me and hot dogs again for Little Dude. Except he did eat the andouille sausage out of my gumbo. At least he left me the shrimps. The sausage was extra spicy this batch! And he gave me a piece of bacon. Isn’t he sweet? After dinner, homework and all that jazz Dude wanted to watch Diary of a Wimpy Kid again. Although they are funny, once is enough. So I retreated to my office and watched some The Only Way is Essex. If you like trashy TV like I do, you will love this one. It’s the British version of Housewives + Snooki & Jwoww + I don’t know what. Anyway, then I got a hankering for a milkshake. Then my mind ran away with me. I wanted a McDonalds Shamrock Shake. But that’s gross. I don’t do Golden Arches anymore. 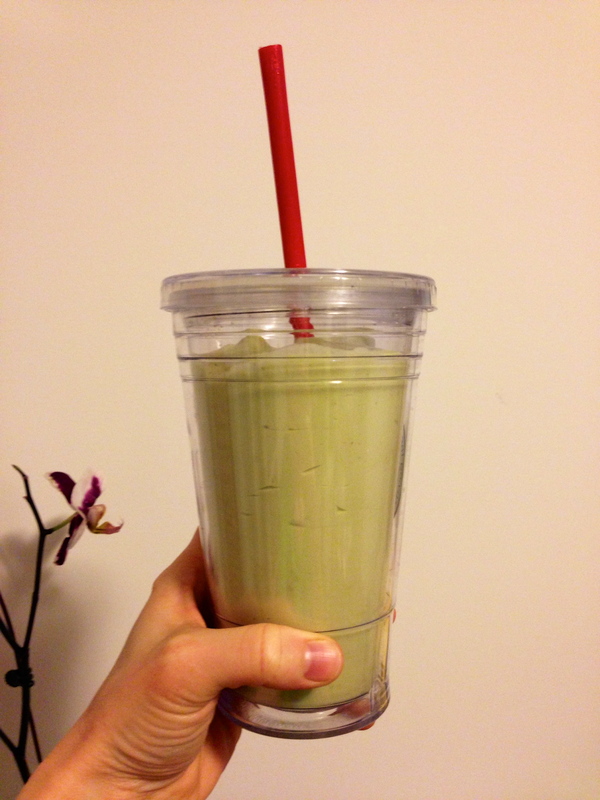 Googled Paleo Shamrock Shake. Yes I did. Found and made this one. Dude tried it. Said not bad. Then he read the recipe that I left on the counter. He grabbed his throat and claimed I tried to kill him by letting him eat avocado. He doesn’t like avocado. Mom Fail. Note to self. Hide the recipe.